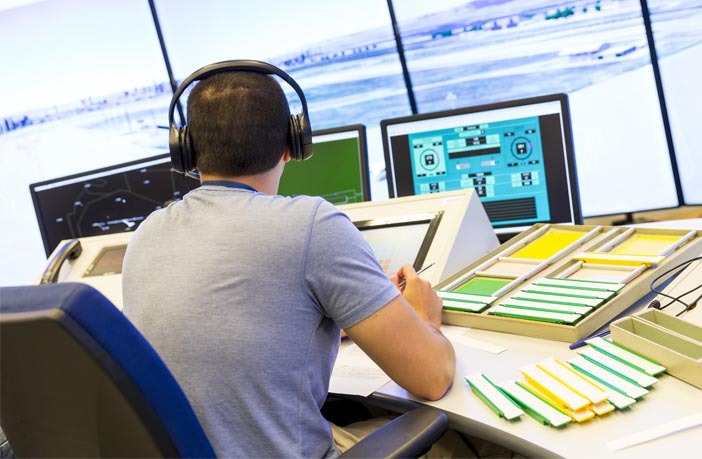 A new study sheds light on how interruptions could impact the prospective memory of air traffic controllers. Failures in prospective memory occur when we form an intention to do something at a later point in time, but then forget to remember the task. The research was recently published in the Journal of Experimental Psychology: Applied. “Remembering to carry out an intention, such as posting a letter, requires us to use what is called prospective memory. Situations that require prospective memory are often referred to as deferred tasks,” said study author Michael David Wilson of the Human Factors and Applied Cognition Laboratory at the University of Western Australia. “For example, an air traffic controller might need to defer issuing a flight instruction for a few minutes (while finishing another task), and then need to remember to issue the instruction at the appropriate time. However, we know that controllers are frequently interrupted and that interruptions can negatively impact prospective memory,” Wilson explained. The researchers tested the impact of interruptions in two experiments, which each included 60 college students. The participants were trained to use an air traffic control simulator, then required to accept/handoff aircraft, detect aircraft conflicts, and perform two deferred tasks during a testing phase. “Participants had to complete these deferred tasks while occasionally being interrupted by a range of additional tasks,” Wilson explained. Interruptions included the ATC simulator screen going blank and the ATC simulator switching to another sector of airspace before switching back. The interruptions lasted for 27 seconds. “We found that interruptions substantially increased the risk of forgetting to come back to finish an intended task, particularly when the primary and interrupting tasks are similar. However, interruptions had no impact on remembering to deviate from routine,” Wilson told PsyPost. The study provides new evidence about how interruptions affect prospective memory. But it is unclear just how big of an impact these interruptions would have on professional aircraft controllers. The study, “Remembering to Execute Deferred Tasks in Simulated Air Traffic Control: The Impact of Interruptions“, was authored by Michael David Wilson, Simon Farrell, Troy A. W. Visser, and Shayne Loft.